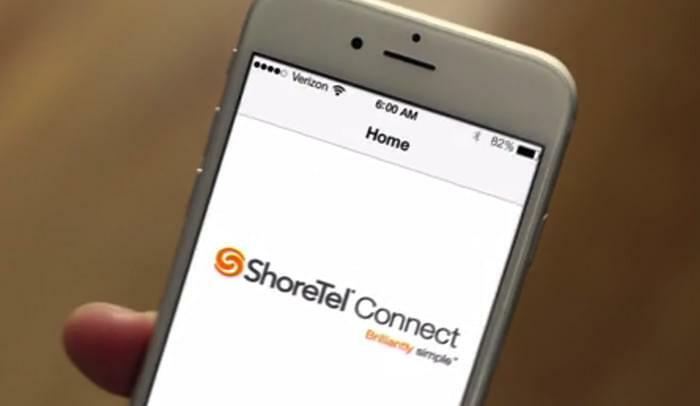 ShoreTel announced Tuesday ShoreTel Connect, its new Unified Communications platform. ShoreTel Connect allows businesses to deploy a unified communications solution in one of three ways: On premise, as a full cloud deployment or as a hybrid of on premise and cloud. “Whether you prefer to subscribe to a managed cloud service, invest in an onsite system, or deploy a combination of the two, there is a single UC solution that delivers the same user experience and outstanding capabilities to the entire team,” said Don Joos, president and CEO at ShoreTel. ShoreTel Connect ONSITE is the on premise option providing customers end-to-end control over their UC. The service includes an IP PBX, handsets, and management and mobile software. 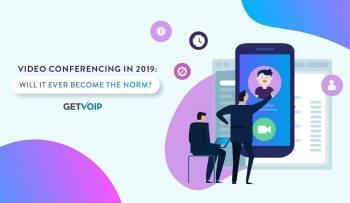 The cloud option, ShoreTel Connect CLOUD, includes the same services and features as Connect ONSITE but it is fully-hosted UCaaS. Shoretel Connect HYBRID allows on-premise customers to have applications delivered via the cloud. Features include specialized apps such as voicemail-to-text, integration with leading CRM solutions and collaboration tools including instant messaging, audio and video conferencing, as well as desktop sharing. The common features and user experience across all three ShoreTel Connect deployment models are viewed as a positive for the company’s channel partners. “The common platform also makes UC&C easier for its channel partners to deploy and support as well as for customers to migrate from one model to another as needed. With its fully integrated solution, ShoreTel eliminates the need for customers and partners to piece together complex solutions from multiple parties,” said Rich Costello, senior research analyst at IDC. Although pricing is not detailed on ShoreTel’s site, both Connect CLOUD and ONSITE, are offered with three tiers of service plans: Essentials, Standard and Advanced.